Why do I need a Google My Business Listing? If you don’t have a Google My Business listing, your businesses contact details won’t show up on Google Maps or in the local business search results on Google. So your potential customers won't be able to find you. There really isn’t any excuse for not having a Google My Business listing. 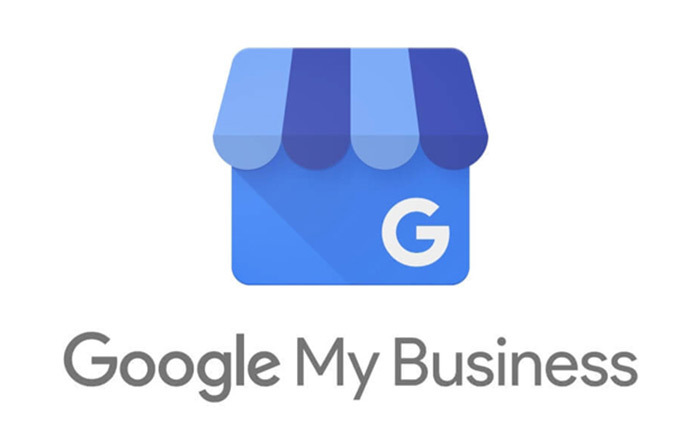 It takes 10 minutes to setup and we’ve even put together a complete guide to Google My Business for you. Read up on Page Titles and Meta Desctiptions and get them sorted on your website. Without them your website has a lesser chance of ranking well on Google and attracting clicks. For businesses, try to sneak in your business name, location and industry along with what the image is about. ALT text helps visually impaired web users understand your images and Google will love you for using it. 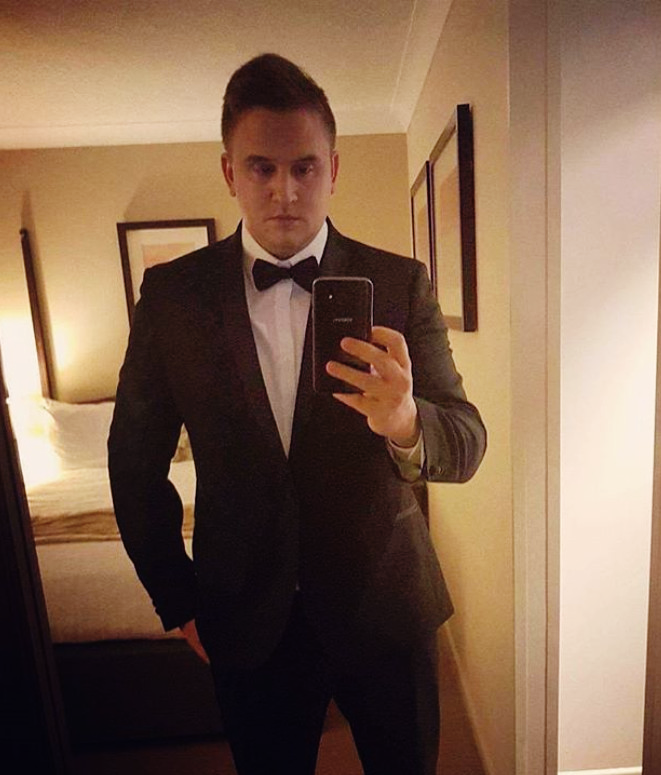 Read up on ALT text and titles here. Make sure your ALT text and title isn't just your file name repeated, and try to write something unique that contains the words and phrases people might search for to find your business. 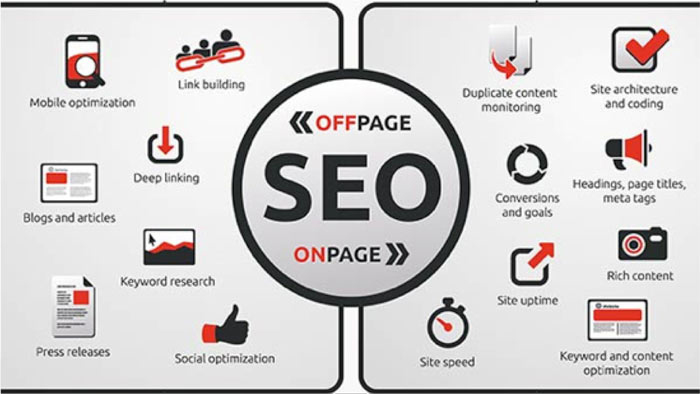 What are offsite SEO signals? 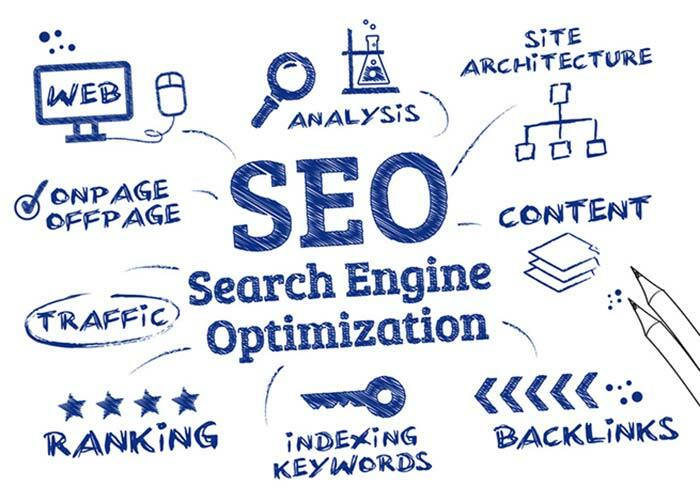 Offsite SEO is stuff that happens away from your website that has a positive impact on helping your website to rank better on search engines. You need to get people to link to your website from theirs to help your website rank higher on Google. Read our guide to blog post outreach to find out how to do this. Get business mentions from citation websites to make sure your businesses contact details are widely syndicated. Not sure how? Read our guide to getting business citations. Sign up for social media. You can find out which social media platform is best for your type of business using our guide to social media for business. Make sure you are using H1 headings to define what each page is about. Add to that further by using H2 subheadings to further break apart your content into topics/sections. 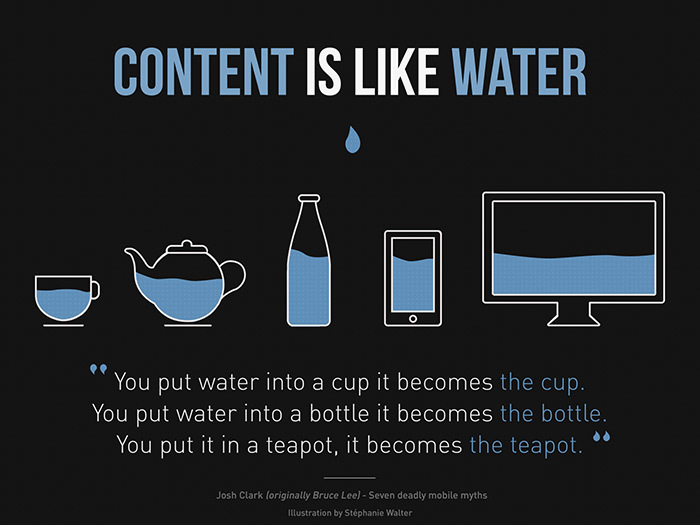 We’ve also put together a handy guide to writing correct content for your website. Why do local business reviews matter? People buy with their emotions, so your job is to appeal to those emotions by establishing trust. If other people have great things to say about your product or service then your potential customers are far more likely to trust you and make a purchase. 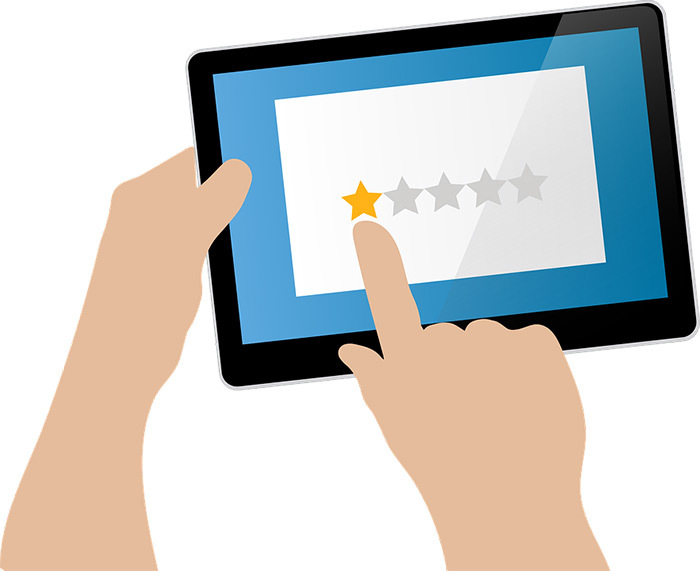 Read our guide on how to get more business reviews or better yet check out our new Verified Reviews service where we go and get your business reviews for you.